Welcome new prospective students and/or parents! Please enjoy our website and please email or call if you have questions. New students may join us any time of year! 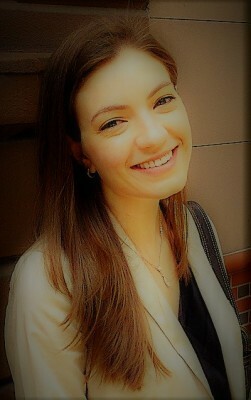 utilizing the latest proven methods and approaches in the training of young people and adults. 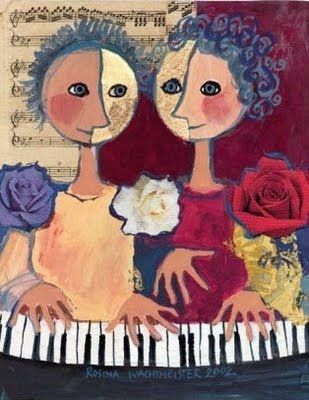 We are committed to fostering joyful and heartfelt music making at the piano. 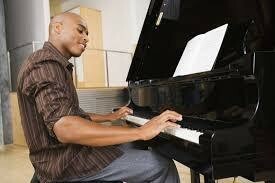 The piano is the most versatile of instruments. For students who are young beginners, there are a variety of excellent age-appropriate method books and supplemental songbooks from which to choose. Based on our experience as teachers, we select the best and most effective of these modern teaching materials for students in their early through mid-elementary levels. When students reach late elementary levels, they are usually ready to learn and experience the easiest of classical music. This includes music from the Baroque (1685-1750), Classical (1750-1810), Romantic (1810-1890) eras, in addition to Modern. As they progress, they move through more challenging repertoire from these eras in conjunction with pop, jazz, blues, movie themes, and other music they may enjoy. This progression continues into the advanced levels. the music at their level. 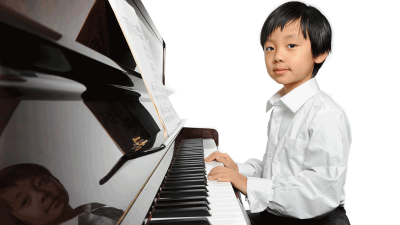 Our curriculum is not based on any one system or set of requirements from institutions such as the Royal School, the National Piano Guild, or National Music Teachers Associations. Rather, we synthesize the best of these curriculum suggestions and guidelines into our training. Where appropriate, we enter students into the most appropriate evaluations, festivals, and competitions based on their preparation, talents and achievements . This is in keeping with our philosphy that while our training must be top notch, our students themselves are individuals and not every setting may be appropriate or comfortable for them. We are sensitive to their needs and always want to show them at their best! Classical Comets of Melody Bay...Blast Off In Time! 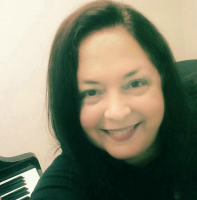 Instructor Kate Stephens will guide our Comets who are ready to “blast off” in reading notes, rhythm, learning new piano songs, and writing their own songs! They will rocket into space, beyond time, to visit the great composers of our past, present, and future. 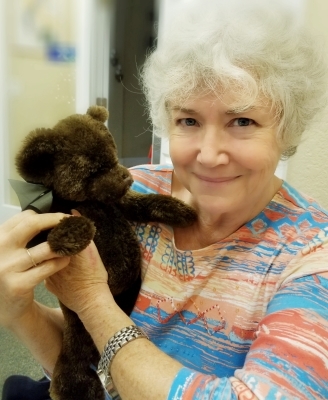 We will share the stories and music of famous musicians with puppets, dance, art, and song. Our skills in reading and writing music will be sharpened, plus we will write our own songs! The final event of each Friday will be a musical presentation by our own future composers during our “Campfire Family Friday”, which all families may attend during the last 30 minutes of camp. Attend one week or both weeks! Our Piano Music Camp for Ages 8 - 13 is a fun and creative way for kids to develop their skills in a group setting and is great for beginners, elementary piano students, or those a little further along. 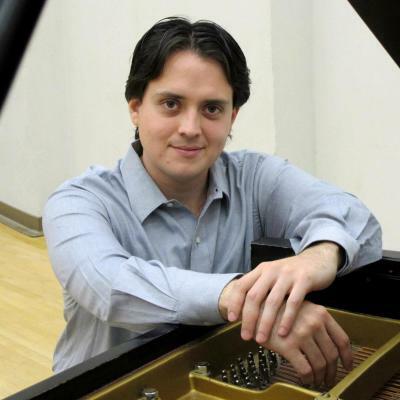 We work in our Yamaha Piano Lab and in all our studios learning notation, improvisation, and songwriting. 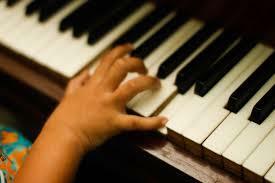 This approach to the piano and playing develops music reading and writing, understanding scales and chords, and will develop the musical ear. Daily the kids will have a 30 minute private lesson plus supervised practice to jump start their progress in learning new songs. We'll make music together learning to play in duets, trios, and larger ensembles. Camp ends with a concert for families and friends on the last hour of the last day. What fun awaits...Let your child immerse in music making with our Conservatory Instructors Judith, Fernando, and Kate....you will be amazed at the musical magic they will create! Attend one week or all 3 weeks! Our 20 hour Piano Boot Camp for High School Students will help prepare you for entry at a major music school or university. We will work on all the components necessary to help you sail through the piano audition and entrance exam requirements. their specific needs, strengths, and weaknesses. to gain entrance in a high-ranking college music school. A recital will conclude the Boot Camp. 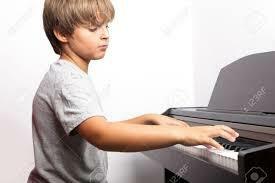 Music aptitude develops from birth to around age 7. 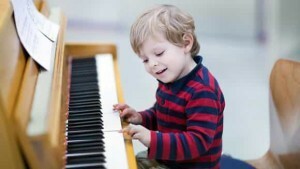 Increase your child's cognitive development through music at the piano in our Musical Constellations Program. 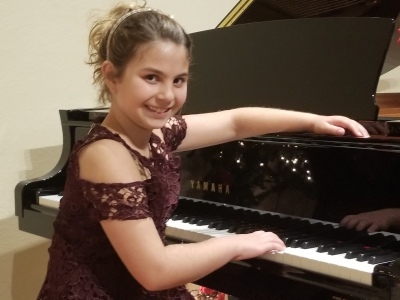 The Rising Stars Private Lesson Program is the centerpiece of our Conservatory offerings along with the Music for Little Mozarts and our Children's Piano Classes. Find an oasis of creativity in the piano, a relaxing hobby, or develop a new skill! 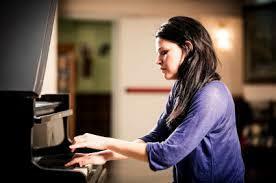 Check out the Adult Piano Classes and the Adult Piano Hobbyist Program. 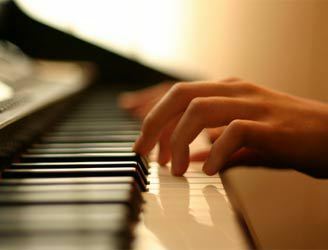 PianoVacations.com is our sister site. 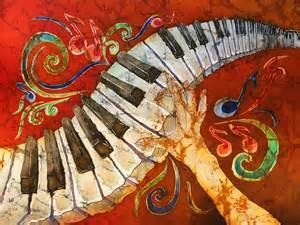 Week long piano travel/study sojourns in the most wonderful places for adult piano enthusiasts! 4 star lodgings/dining/sightseeing. 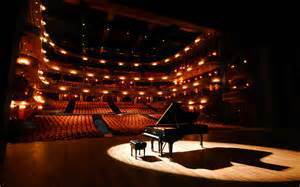 Our students gain exposure as performers in live recitals both here at the Conservatory and at local concert hall venues. Here at the Conservatory, students are encouraged to perform in one Performance Workshop per month and receive coaching on their performance abilities and their individual pieces. Students have the opportunity to perform on the formal stage in front of a live audience at least twice per year. for web visitors to enjoy. We are committed to incorporating proven technologies in our training as well as our business approach. This includes everything from online student registration and payment procedures, email correspondence and e-scheduling, to online Music Theory activities and music games. These are fun and proven ways to enhance and improve students' music reading abilities and Music Theory levels. 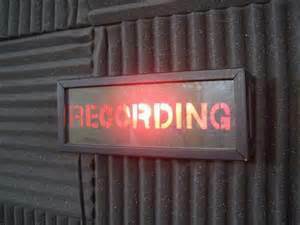 In addition, our students are able to video their lessons for later review or a parent/grandparent may remotely view the lesson live via Skype. We assist our students in making their own CDs and DVDs with our digital in-house equipment. These recordings are great to use as gifts for family or to use for entry submissions in competitions. What a thrill for students to have their on DVD! In this way each student develops a library of their own musical performances which they will treasure and share with others for the rest of their lives.